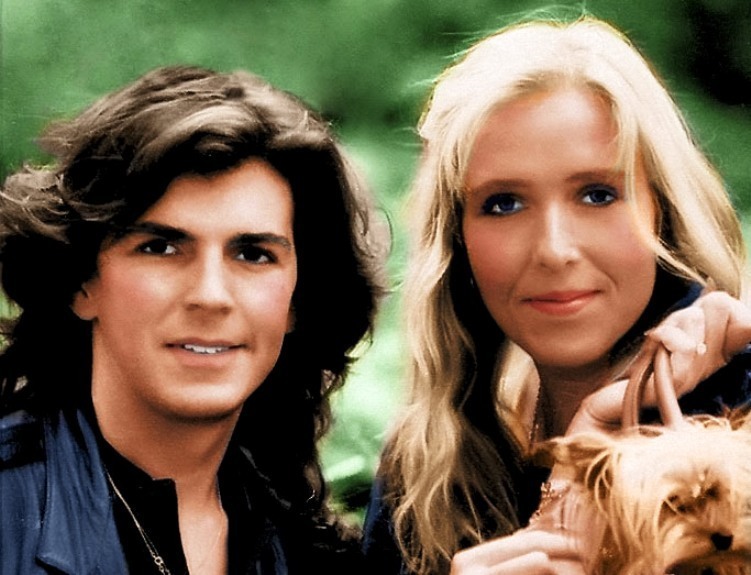 Thomas & Nora. . HD Wallpaper and background images in the トーマス・アンダース club tagged: thomas anders bernd weidung modern talking photos.